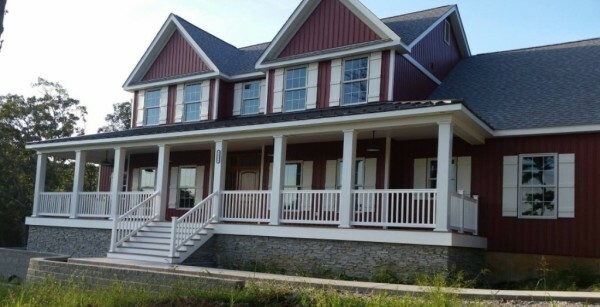 We offer installation of siding, soffit, and fascia on new homes and to remodel your current home. Various colors, styles, and maintenance-free products are available of your liking. ECI will provide a sample book to help you choose the very best colors and material for your home. ECI can help you decide what doors and windows are right for your home. We then can install your new windows and doors hassle-free. All of our customers are guaranteed satisfaction. ECI offers customized decks and patios. 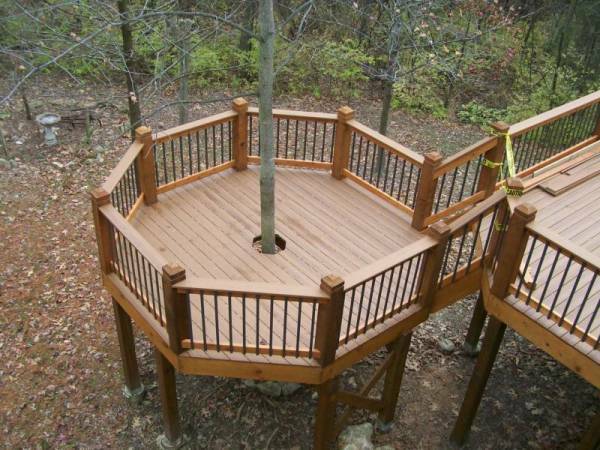 Our experienced team can design, plan, and build you a whole new deck or patio to suit the needs of you and your home. We can also repair existing decks that have been damaged. Our team is capable of installing cabinets, counters, floors and much more for your kitchen and bathrooms. ECI will plan and build brand new homes at a lower cost than our competition. If you are wanting to add on to your already existing home, ECI is the right team for you! We will do just about any repair necessary to help make your house a better Home.